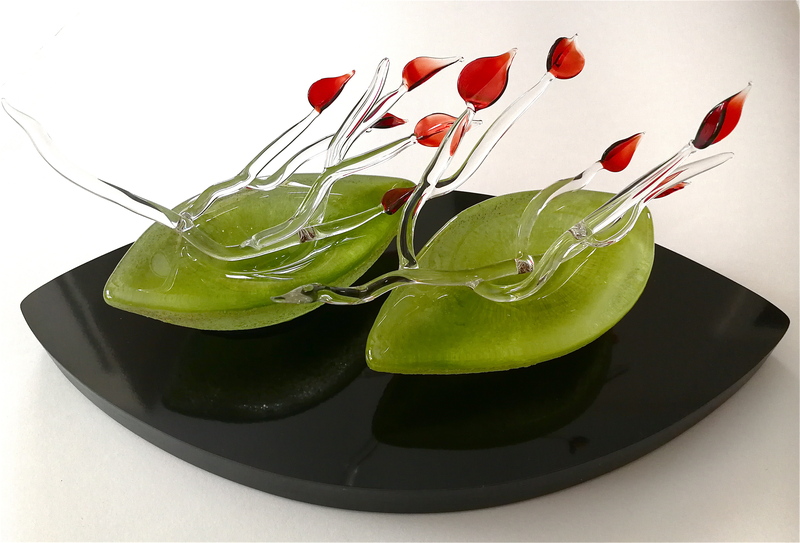 As one of Canada’s leading glass artists, Susan Edgerley is renowned for her singular and poetic studio practice. 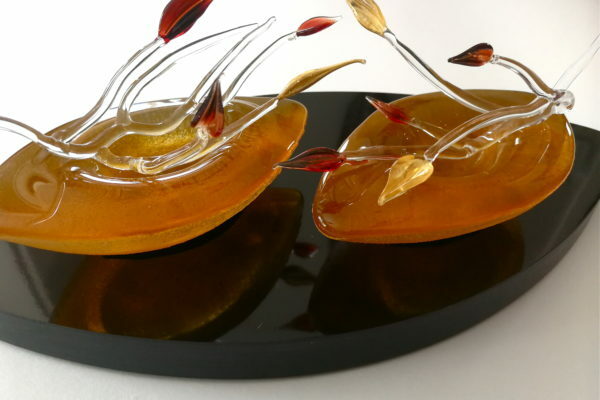 Since 1984, she has been creating large scale glass and mixed media sculptures and installations which have been exhibited in North America, as well as in Europe and Asia. 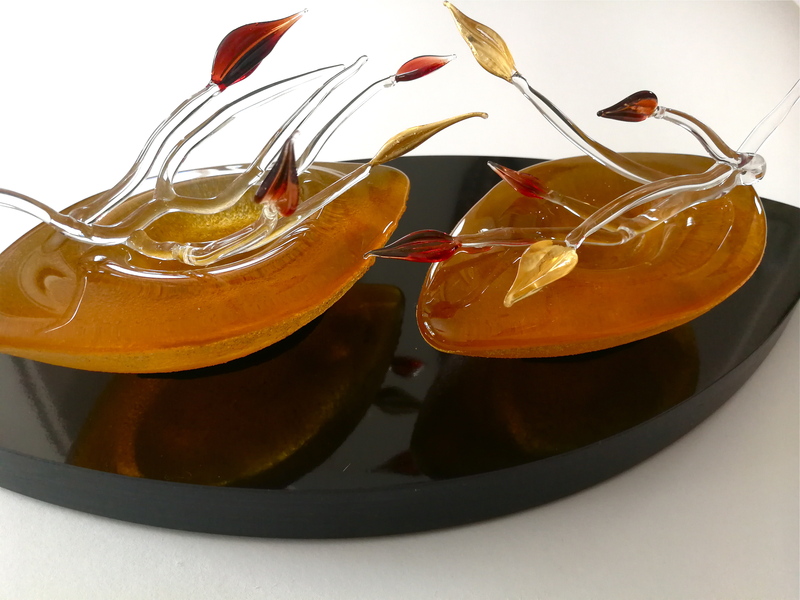 Edgerley’s works are represented in museum collections including the Musée national des beaux arts du Québec, the Montreal Museum of Fine Arts and the Canadian Museum of History, as well as in many prestigious corporate and private collections in Canada and the US. 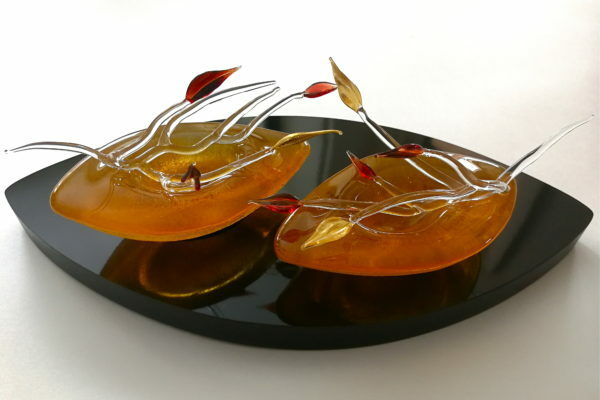 Concurrent to her active studio practice, she has been involved in glass education as a teacher at Sheridan College (1985-87) and at Espace VERRE in Montreal (1988-2006), where she also served as pedagogical director from 1989 to 1990, implementing Quebec’s first college level glass program within the Center. 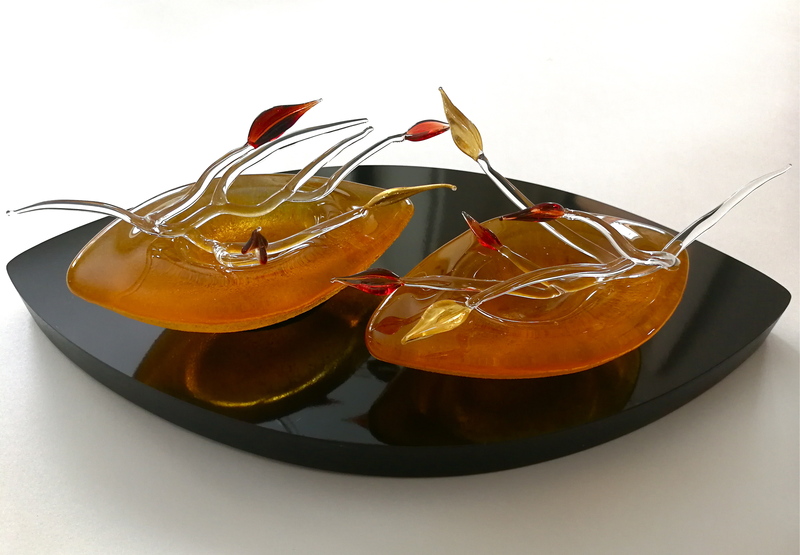 As a Board member of Espace VERRE and President from 1993-1995, Edgerley spearheaded Quebec’s first post graduate transitional hot glass studio program. The program, celebrating its 25th year, has successfully helped launch the professional careers of many graduates. 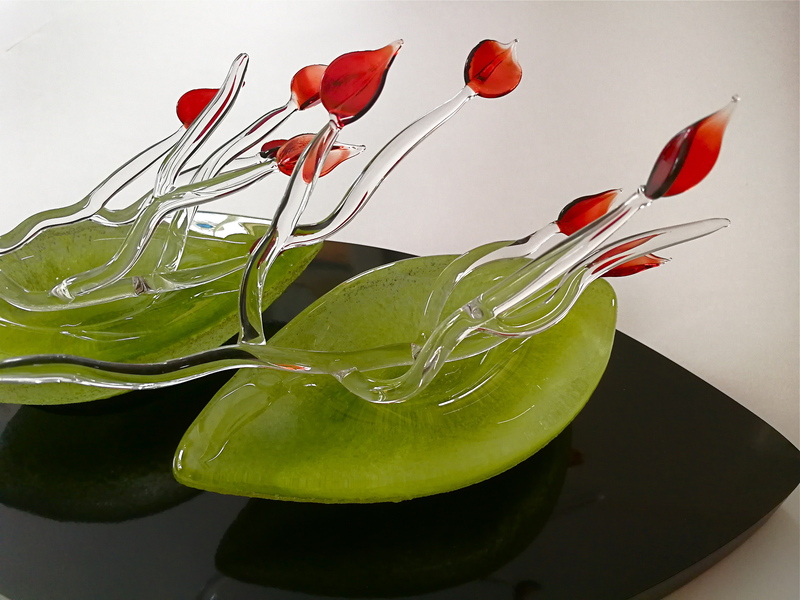 In 1996, she co-organized the Glass Art Association of Canada’s national conference in Montreal. 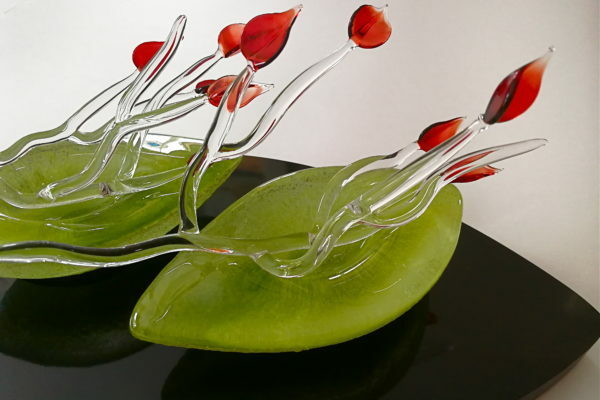 In recognition of her involvement and dedication to the development of the glass arts in Quebec, Edgerley was nominated as an honorary lifetime member of the board of directors of Espace VERRE. She is also an elected member of the Royal Canadian Academy of Art.